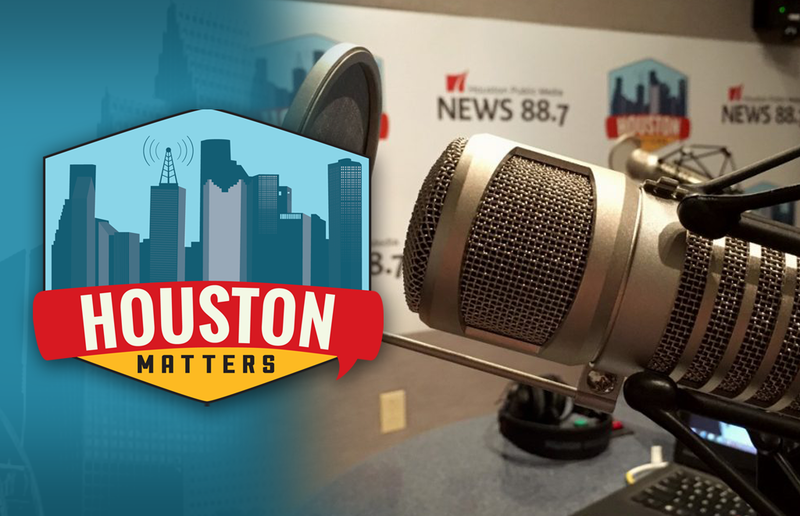 On Thursday’s Houston Matters: A crew headed to the ISS makes an emergency landing. Bob Spitz discusses his biography Reagan: An American Journey. 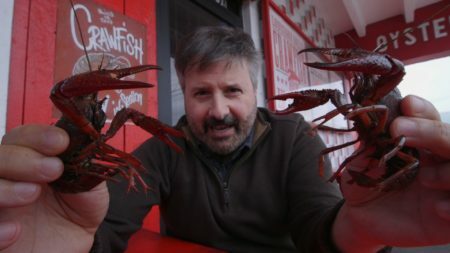 Houston food writers discuss their favorite distinctive meal items at area restaurants. And writer Mitch Albom talks about his new novel, The Next Person You Meet in Heaven. On Thursday’s Houston Matters: A crew headed to the International Space Station had to make an emergency landing after a Soyuz rocket booster failed during launch Thursday. NASA astronaut Nick Hague and Russian cosmonaut Alexey Ovchinin were rescued and are reportedly in “good condition,” NASA says. 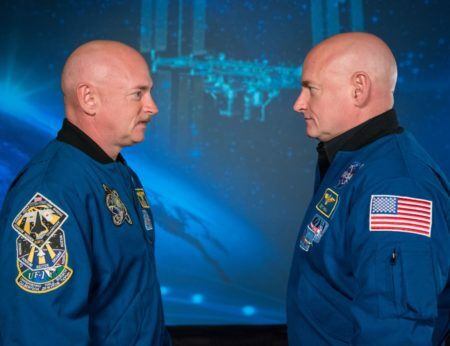 We’ll have more details and discuss what it means for the ISS. Then: Houston’s population is growing, but that does not mean the number of parking spaces will, too. News 88.7’s Allison Lee explains why. Also this hour: Biographer Bob Spitz discusses his new biography of former Pres. Ronald Reagan, called Reagan: An American Journey. 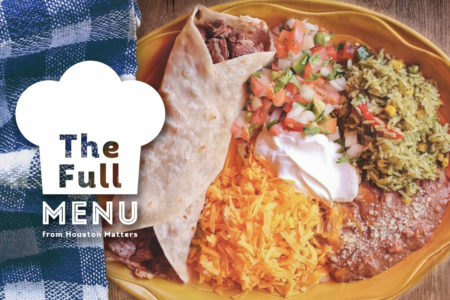 Then, Houston food writers discuss their favorite distinctive meal items at different restaurants around town –à la carte — in our latest installment of The Full Menu. And Mitch Albom discusses his new novel, The Next Person You Meet in Heaven.